Do you want to help more charities or causes you believe in? 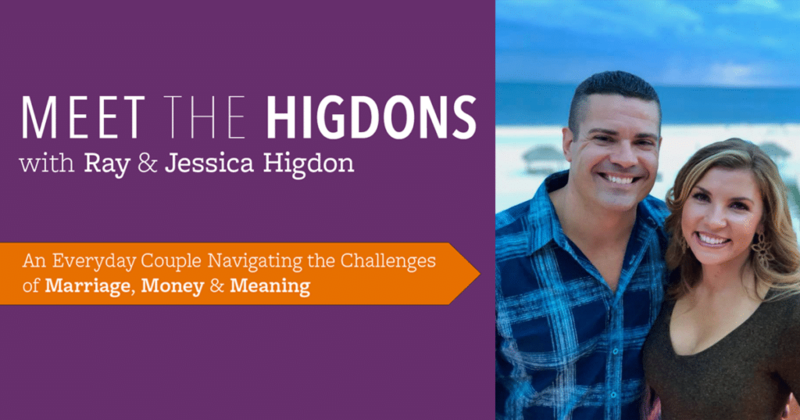 Here my wife and business parter Jessica Higdon shares the single most important shift to make. Do you want a vision that pulls you out of bed in the morning? 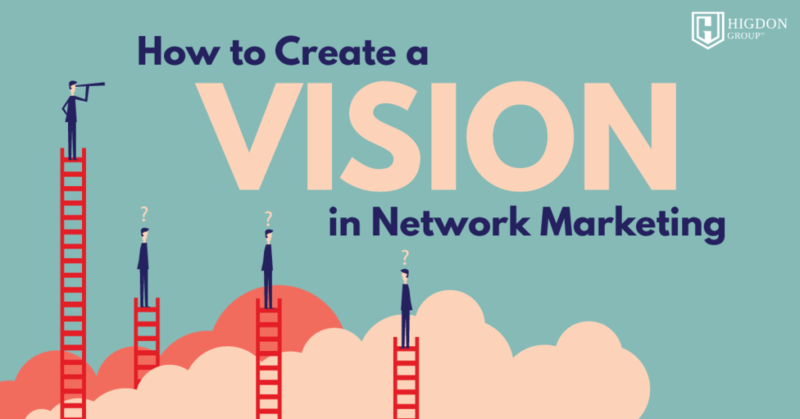 Here I share exactly how to create a vision to keep you consistent no matter what life throws at you. My wife, Jessica and I have launched a NEW Podcast! Meet The Higdons. Here’s is more info on our podcast and where and when to listen to it. 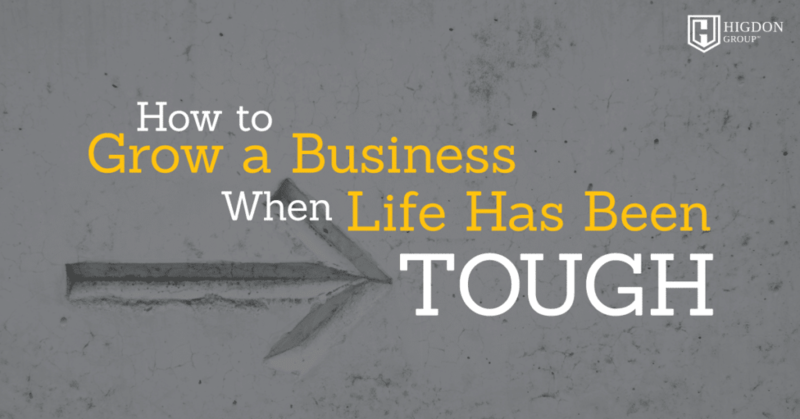 Want to grow a business but life has been tough? Here’s a training that is intense but may inspire you to transform your life. Are you waiting for something to change? 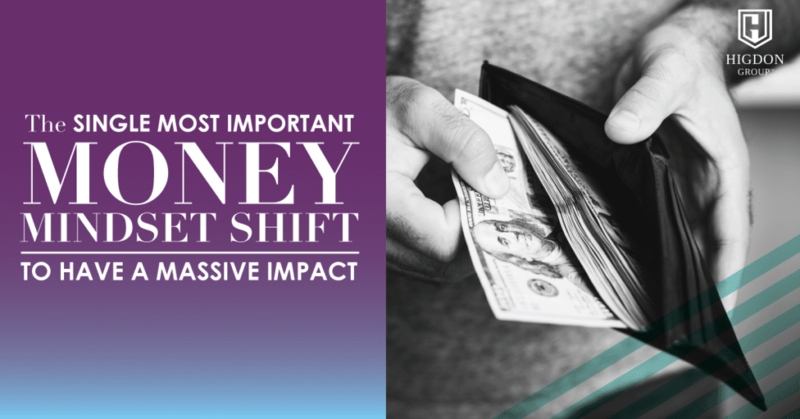 For something to happen, then you will be finally able to crush it in your business? Well, here’s on of the best network marketing tips I can give you. 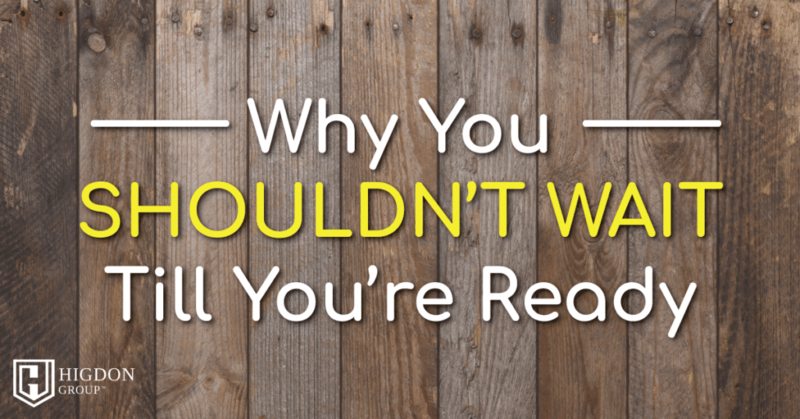 Here I share how I made it in network marketing BEFORE I was ready. 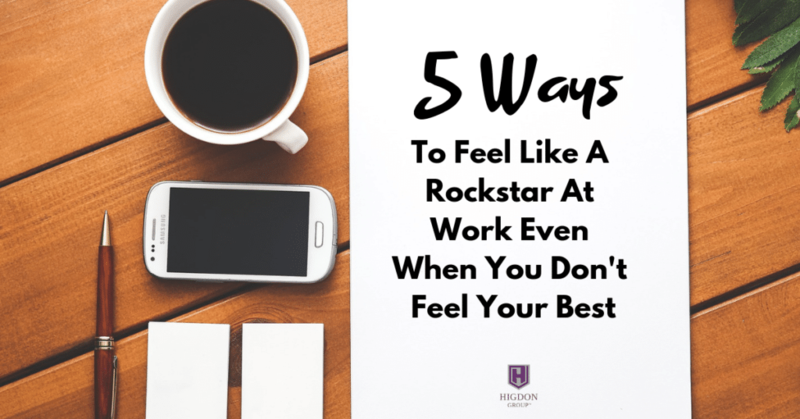 Have you failed or are you feeling like a failure? 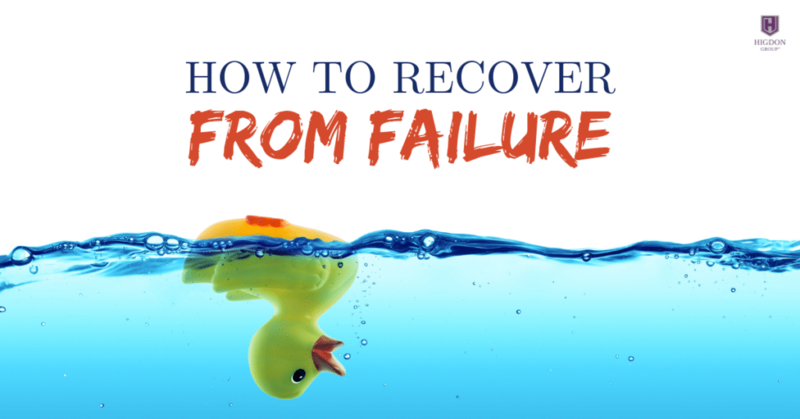 Here I share how I recovered from many failures and how you can too. Somethings can hold us back from success without us even knowing it. 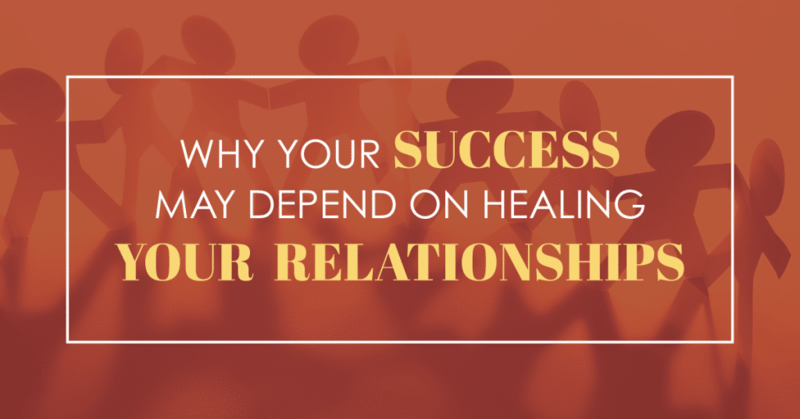 Here’s my story on how I healed the relationship with my father and how it catapulted me into success. 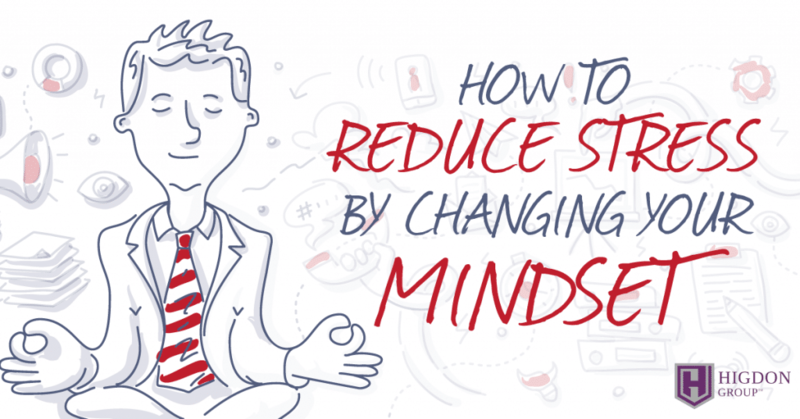 Here I share exactly how to reduce stress to play bigger in your business.